The price may turn some away, but there’s no denying this phone has amazing specs. A few days back, Chinese phone manufacturer Gionee teased folks about their next upcoming device and the event date of the Gionee M2017. 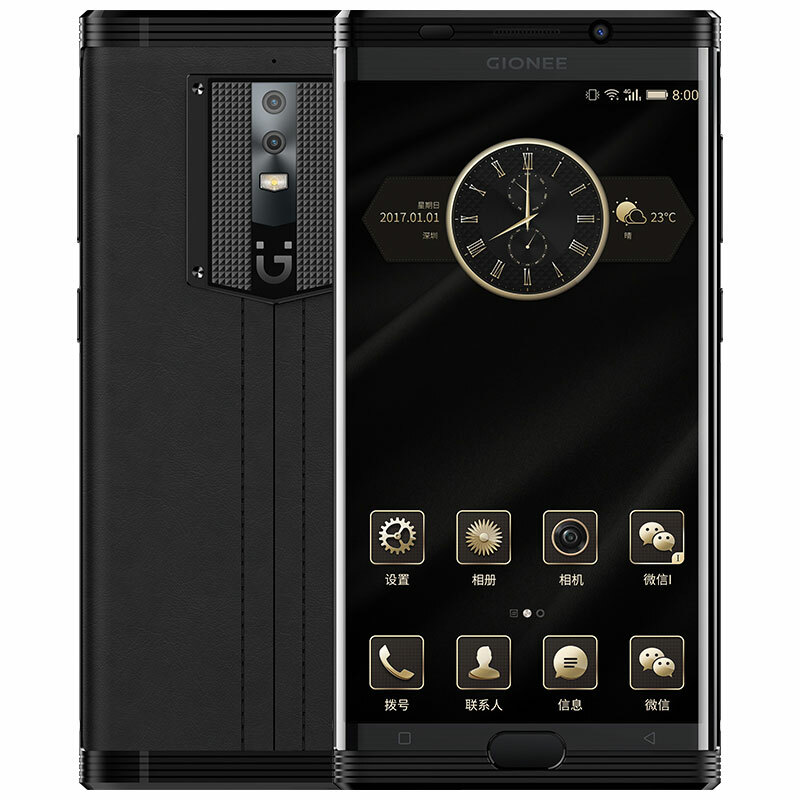 Well, today is the day that Gionee has started offering pre-orders for those that are looking at purchasing this device and it will be available for sale on January, 6th 2017. The Gionee M2017 is definitely a beast of a smartphone when it comes to specs and all around design. 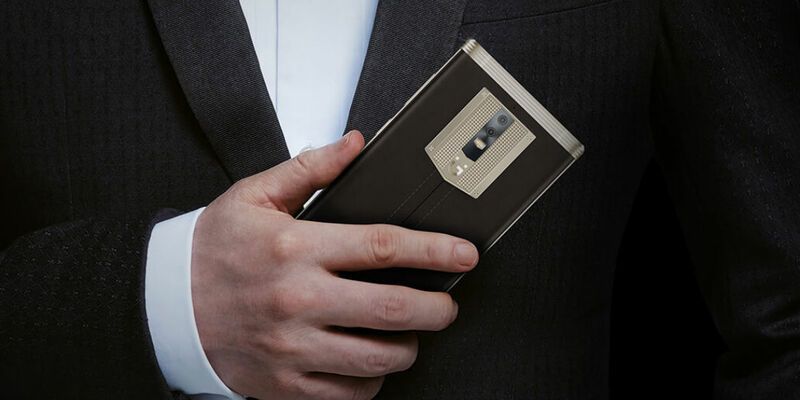 Starting off with how the phone looks, it has a metal design with a leather back panel with the color options of being either Black or Gold. If you choose the black color option, the leather back will also be black, but if you go with the gold color, the back panel will be brown. There will be a fingerprint scanner on the front of the device which also acts as a home button. 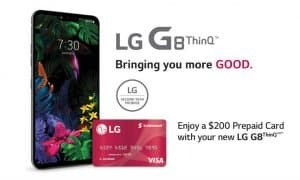 The screen size comes in at 5.7″ AMOLED QHD display with 2560 x 1440 resolution, and either 128GB internal storage with 4GB RAM or 256GB storage with 6GB RAM. As for the processor its the octa core Snapdragon 653 (quad core @ 1.95GHz and quad core @ 1.44GHz) and it is mixed with the Adreno 510 GPU. A 12 and 13 megapixel dual camera is on the back with LED flash while the front has an 8 megapixel camera, the battery comes in at 7,000mAh combined due to the two 3,500mAh batteries inside the phone and it also offers Qualcomm’s Quick Charge 3.0. The operating system is running Amigo 3.5 UI based off of Android 6.0 Marshmallow. 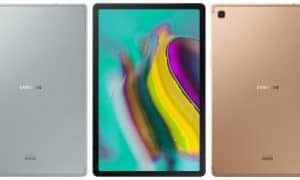 Now, price for this device isn’t going to turn any heads and may draw you away from wanting this, but the lower end model (128GB/4GB RAM) starts out at Yuan 6,999 or about $1,007USD and the next model up (256GB/6GB RAM) is priced at Yuan 16,999 or just about $2,446USD. There hasn’t been any mention of the phone being offered outside of China, but even if it was, it’s going to most likely cost you an arm and a leg just to get this guy. 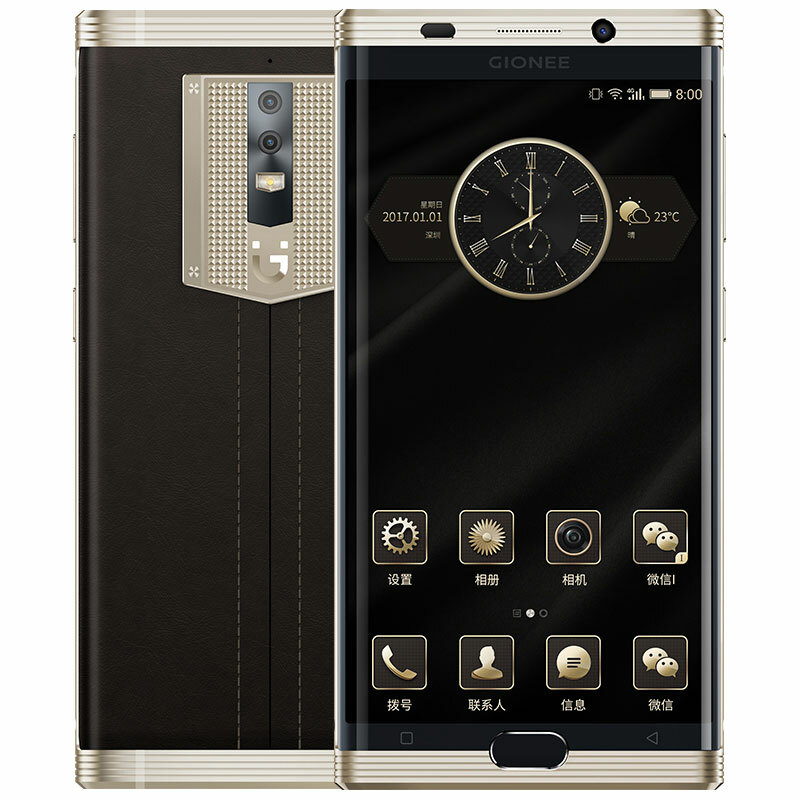 If you’re a resident in China and are looking for a new high end device, do you plan on getting or looking into getting the Gionee M2017? For those not in China, what are your thoughts about these beast specs? Let us know by leaving your comments down below or on Google+, Facebook, or Twitter.